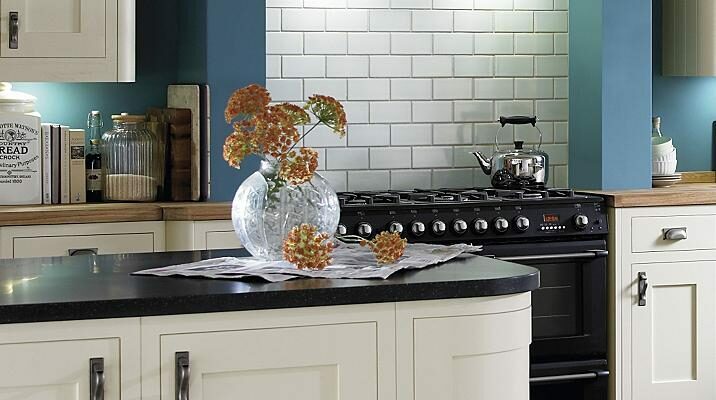 Bespoke Minerva Worktop Installations | Kitchen Worktop Fitters Specialist Worktop Installers - UK Kitchen Worktops . Kitchen Worktop Fitters are a leading Minerva worktop installation company providing bespoke Minerva fitting services throughout the UK. We install all varieties of Minerva worktops in all types of configuration including undermount sinks, breakfast bars, islands and curved peninsulas.